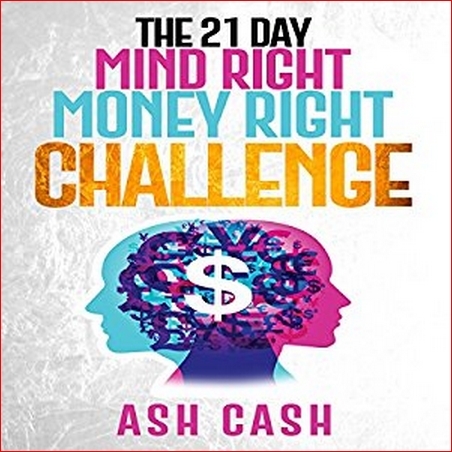 Ash Cash (Author, Narrator), "The 21 Day Mind Right Money Right Challenge"
To effectively plan, implement, and evaluate Integrated Marketing Communications (IMC) programs, one must understand the overall marketing process, consumer behavior, and communications theory. 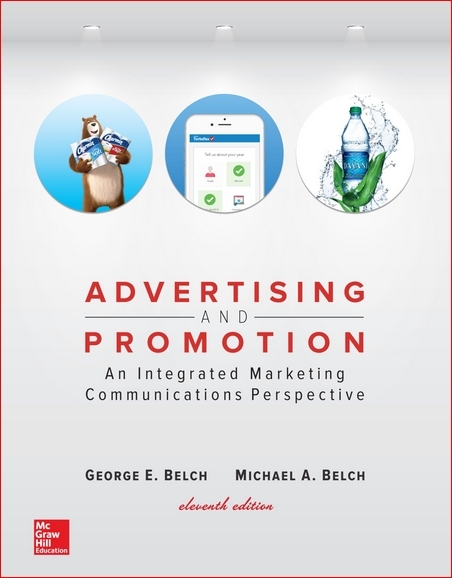 Belch/Belch’s Advertising and Promotion: An Integrated Marketing Communications Perspective draws from the authors’ extensive research in advertising, consumer behavior, communications, marketing, sales promotion, and other fields to give students a basis for understanding the marketing communications process, how it influences consumer decision making, and how to develop promotional strategies. What Should I Do? is the cornerstone question for a multitude of ethical considerations – and the basis for this text. 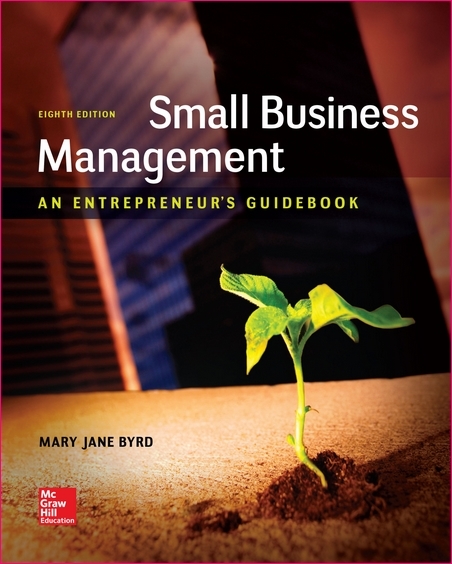 Small Business Management: An Entrepreneur’s Guidebook, by Mary Jane Byrd takes a practical and down-to-earth approach to planning, organizing, and running a small business. 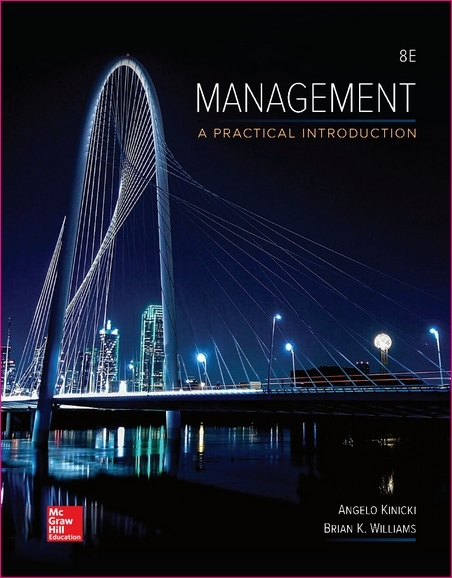 While employing current research and theory, its pragmatic “how-to” perspective illustrates many practical examples and applications from the business world. It explains how to achieve optimum benefits from the limited resources available to small firms, as well as how to plan for growth and succession in a business. It also explores arguments both for and against owning a small business. 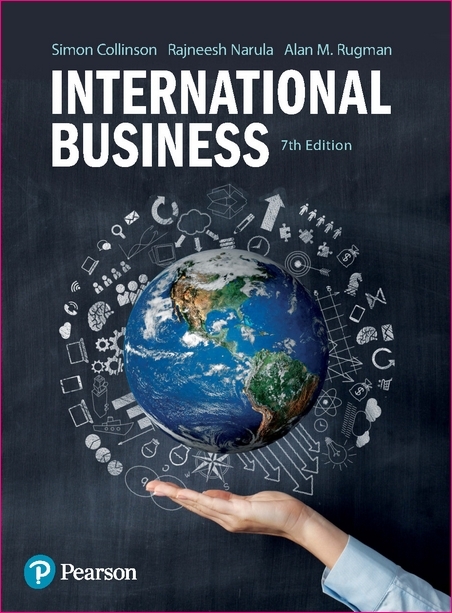 Global Business Today is for the undergraduate or MBA level course of International Business where a concise paperback is desired. 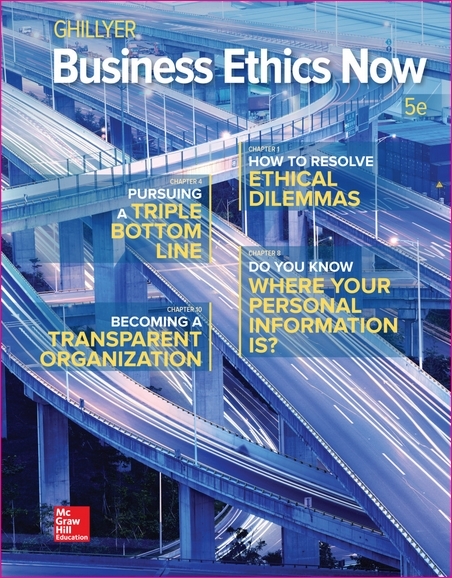 Global Business Today appeals to instructors looking for an analytical (as opposed to a descriptive) approach to the course. 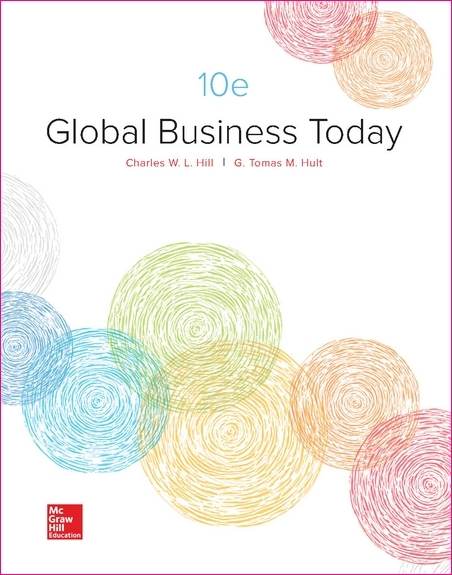 Global Business Today is known for being practical, which is an important point as many instructors who teach this course are often not researchers, but come from the business world. 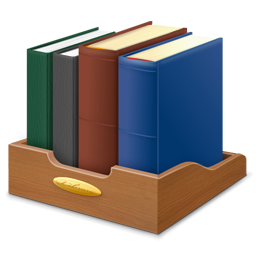 The text is influenced by each of the author’s extensive global consulting experience for Fortune 500 companies. 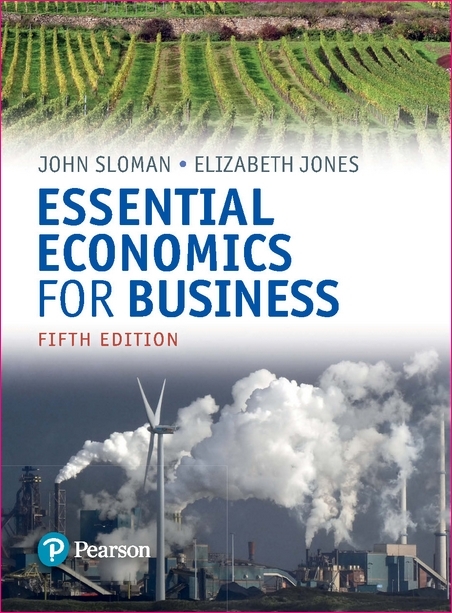 Mr John Sloman, Miss Elizabeth Jones, "Essential Economics for Business, 5th edition"
Mr Barry Elliott, "Financial Accounting and Reporting, 18th edition"
This market leading text provides comprehensive coverage of financial accounting and reporting to enable you to discuss and apply IFRS compliant financial statements. With the balance of theoretical principles and practical applications, this book will aid you in the advancement of your studies and professional career. 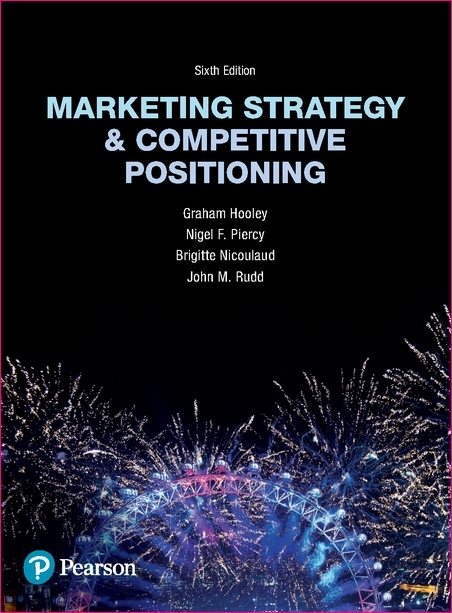 Prof Graham Hooley, "Marketing Strategy and Competitive Positioning, 6th edition"
Marketing Strategy and Competitive Positioning 6e deals with the process of developing and implementing a marketing strategy. 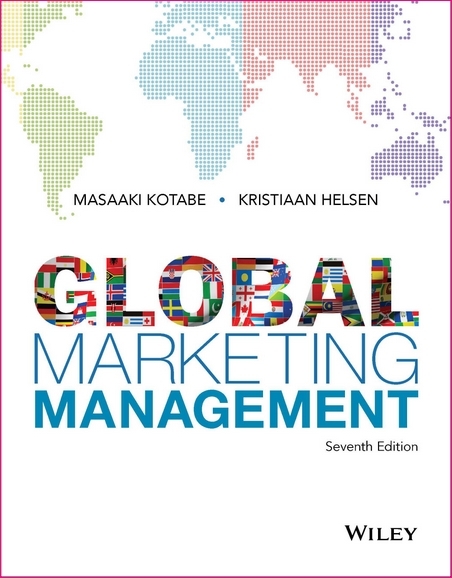 The book focuses on competitive positioning at the heart of marketing strategy and includes in-depth discussion of the processes used in marketing to achieve competitive advantage. 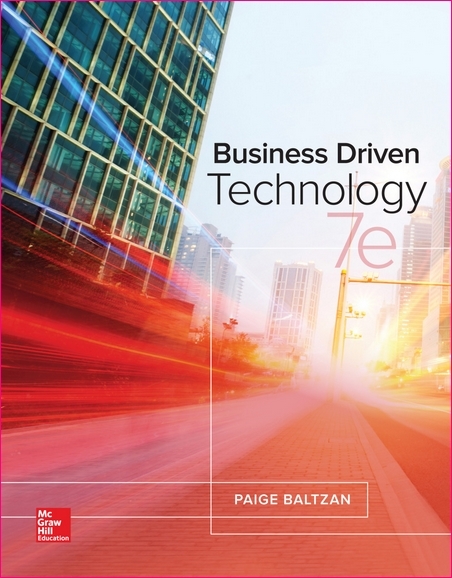 Business Driven Technology 7e provides the ultimate flexibility in tailoring content to the exact needs of your MIS or IT course! 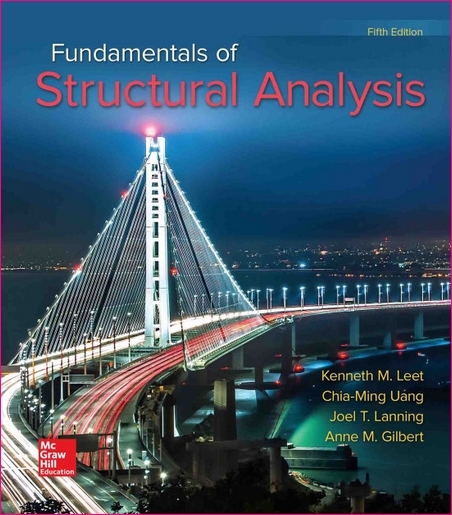 Fundamentals of Structural Analysis introduces, engineering and architectural students, to the basic techniques for analyzing the most common structural elements, including: beams, trusses, frames, cables, and arches. Practical skills. Relevant theory. Purposeful application. 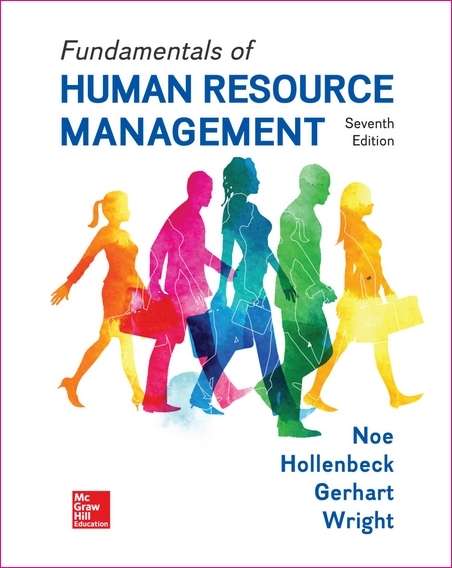 Fundamentals of Human Resource Management provides a complete introduction to human resource management for the general business manager who wants to learn more about how HRM is used in the everyday work environment. Its adaptive learning program and its engaging, focused, and applied content make it the fastest growing HRM program on the market. 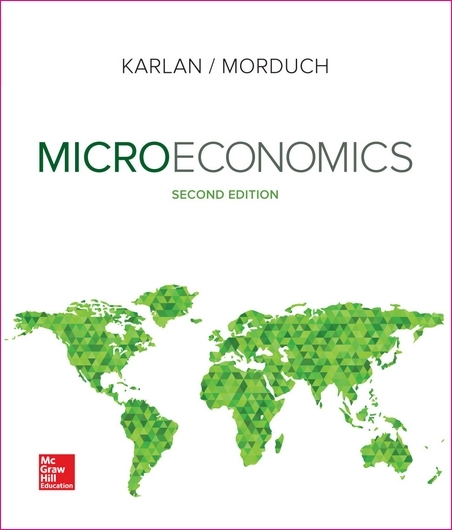 Economics for a better world Built to focus on what matters to students in today’s high-tech, globalized world, Dean Karlan and Jonathan Morduch’s Microeconomics represents a new generation of products, optimized for digital delivery and available with best-in-class adaptive study resources in McGraw-Hill Connect. This text combines a familiar curriculum with material from new research and applied areas such as finance, behavioral economics, and the political economy. Students and faculty will find content that breaks down barriers between what takes place in the classroom and what happens in our nation and broader world, with applications that are driven by empirical evidence, data, and research. 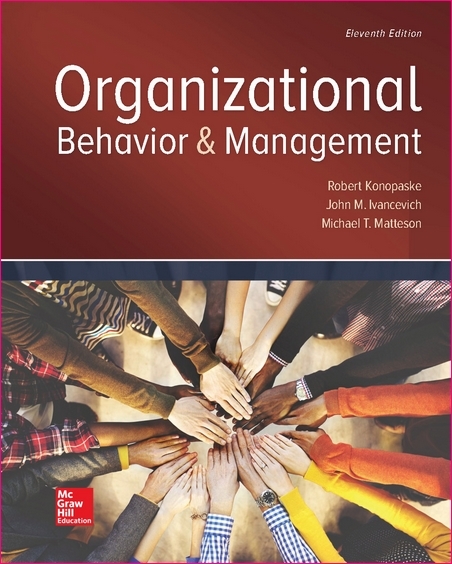 Rob Konopaske – teaching and research interests focus on international management, organizational behavior, and human resource management issues. The recipient of numerous teaching awards at four different universities, he is also the author of many textbooks and academic articles. Rob Konopaske has worked in the private, nonprofit, and education sectors, and has conducted research-based consulting for such global companies as Credit Suisse, PricewaterhouseCoopers, and KPMG. 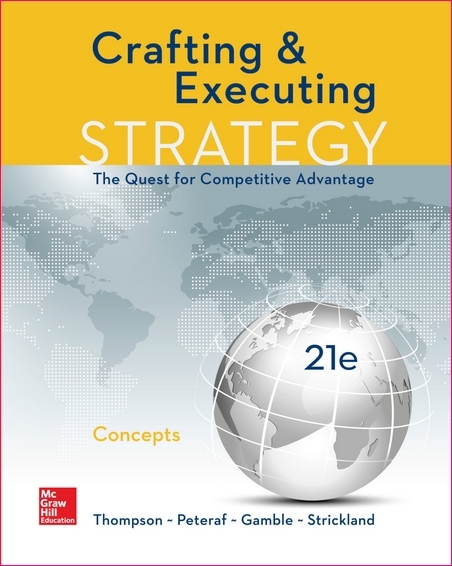 Best Selling Strategy Title. Concepts Only Version. Set up a Custom Case pack using only the cases you’d cover in your class using CREATE. 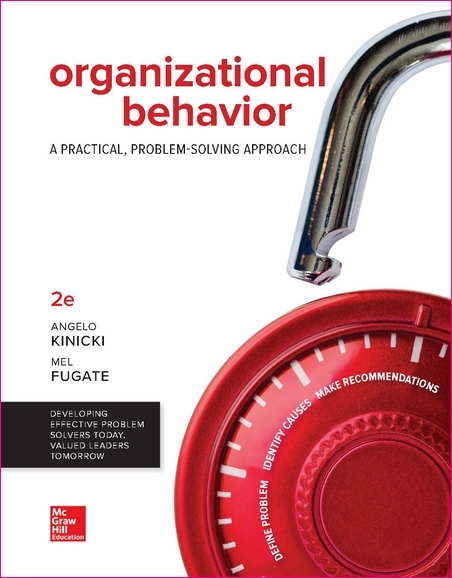 Kinicki/Fugate Organizational Behavior 2e develops students’ problem solving skills through a consistent, integrated 3-step problem-solving approach that lets them immediately put research-based knowledge into practice in their personal and professional lives. 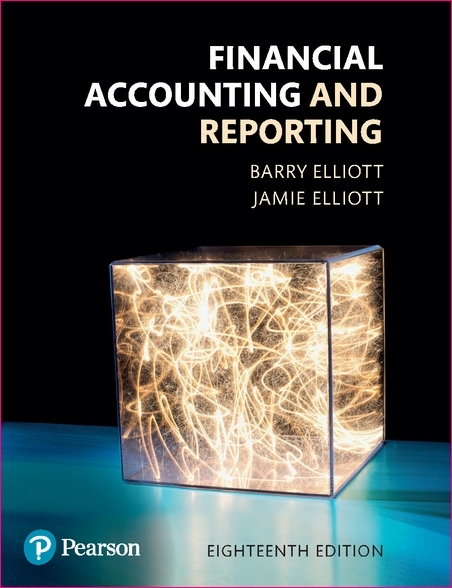 This textbook connects tried-and-tested theory, analytical frameworks, data and case examples to deliver a comprehensive guide to the subject from authors who keep pace with the ongoing developments in both theory and practice. 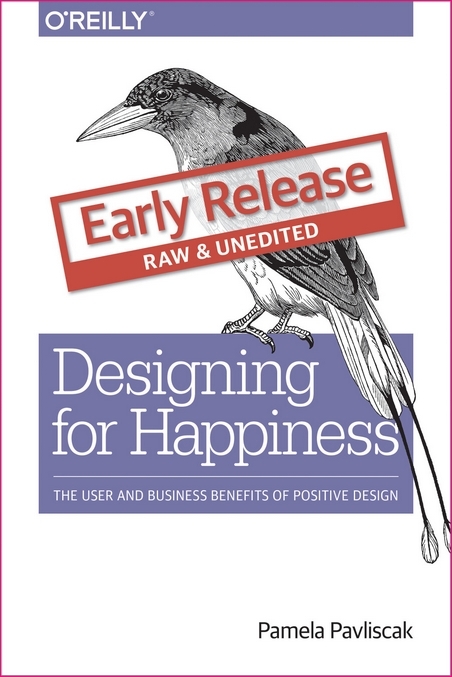 Pamela Pavliscak, "Designing for Happiness: The User and Business Benefits of Positive Design"
The promise of technology has always been about happiness in one form or another. Technology aspires to make tiresome chores go faster, to help people get better at their work, and to augment human abilities. And yet, research suggests that technology has a strong negative impact on our lives. We all struggle a little with being human in the digital age. 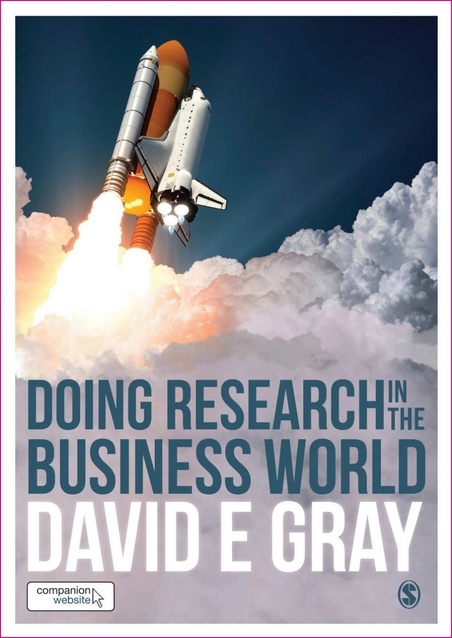 Grounded in actual research and supported by the author’s 25 years of experience teaching business and management students, this book is designed especially for students and researchers in business looking to do practical research, and introduces them to the reality of conducting research for the classroom or the boardroom.